Swiss and other European banks have asked Indian customers to avail the ongoing one-time compliance window granted by the tax department for disclosure of foreign assets. The call has been made in the wake of the final month's deadline to declare and pay tax on assets abroad beginning on Tuesday. 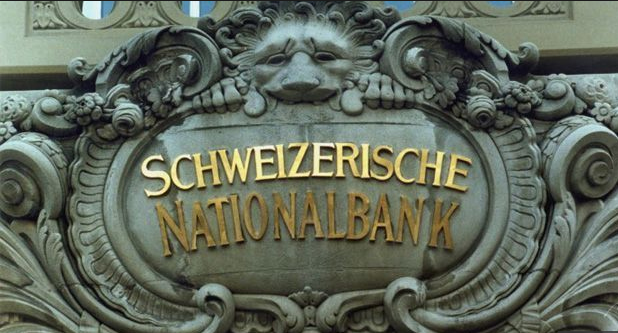 A source here told IANS on Monday that Swiss and Britain-based banks are asking Indian customers to provide fresh undertakings that all taxes have been paid on funds deposited by them in respective bank accounts. Such undertakings have also been requested from high net worth individuals and corporate clients dealing in wealth and portfolio management, the source added. The Undisclosed Foreign Income and Assets (Imposition of New Tax) Act, 2015, or the black money act, for the first time allows levy of tax in India on assets kept abroad. The ministry has notified September 30 as the expiry date of the compliance window, while allowing those with undisclosed income and assets abroad time till December 31 to pay the levies. Unlawful undisclosed income abroad is taxed at a rate of 30 percent with an additional 30 percent penalty. Failure to meet the declaration compliance window will attract an additional penalty of 90 percent for a total tax liability of 120 percent on the quantum of black money abroad. The Income Tax department has filed 121 cases of prosecution against those entities whose names have appeared in the HSBC Geneva bank list. The 121 cases were filed before the March 31 deadline after which these cases would have become time-barred and thus could not be prosecuted by the department. Finance Minister Arun Jaitley has said the government has completed an assessment of 350 foreign accounts and tax evasion proceedings had been initiated against 60 account holders. This move followed the Supreme Court last year giving a list of 628 entities in the HSBC Geneva branch, furnished to it in a sealed envelope by the government of India, to the Special Investigation Team (SIT) constituted in May last year. Admitting that there was no official estimation of black money within India or stashed abroad, Jaitley told parliament during the budget session that the government was examining the reports of three institutes on the matter. An unofficial estimate puts the sum somewhere between $466 billion and $1.4 trillion.